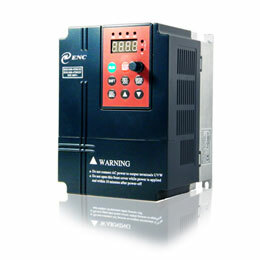 This series variable speed drives are designed by our senior professional engineers who are dedicated in automation control technologies R&D for years, combine with their own experience and China & abroad variable speed drives advanced technologies special for AC motor speed controls. 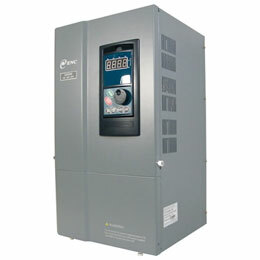 It reveals our company's unique technologies in control field, with high performance & stable operation, this VSD can fulfill wide range applications for various customers in energy saving & electric motor control requirements. 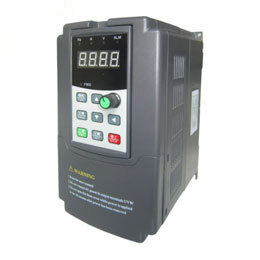 These variable speed drives contain general constant torque drives and fans & pumps dedicated VSD drives. They are widely used in weaving machine, dyeing machine, printing machine, numerical control machine tool, constant pressure water supply, paper making device, metal processing machine, plastic machine, automatic machine, sewage processing and central air conditioner etc. Special control arithmetic for high torque output in low frequency (1Hz). Support 2 50Hz pulse input channels, achieve high performance closed-loop control system by built-in PID. 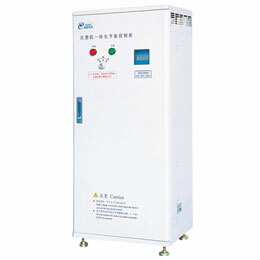 Provide 2 OC digital output channels, 1 high speed pulse output channel, two 0~10V voltage or 4~20mA current analog output channels, can connect to standard secondary meter directly or realize multiple variable speed drives connection and synchronous control. 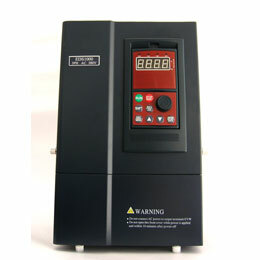 Support standard RS485 interface (or RS232), and remote control keypad function. LED display keypad is available. 10 digital input channels and 3 analog input channels for 0~10V 、0~5V or 4~20mA input signals. 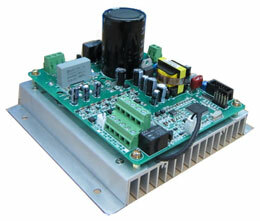 Digital signal processor (DSP) control unit for high performance motor control system requirements. Integrated general applications, constant pressure water supply, textile machine and plastic machines VSD drives features.